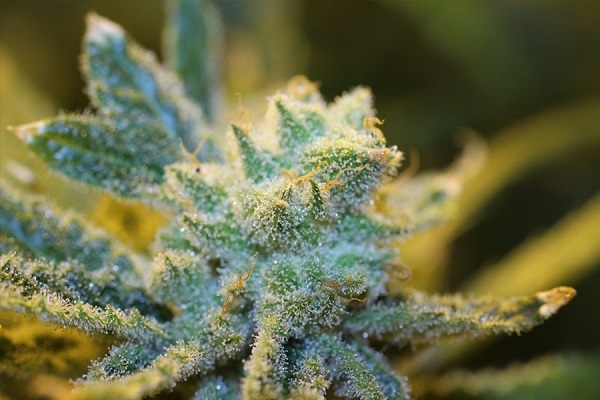 The Lovely Citrus Strain boasts a lush Lemon fragrance... fresh, sweet and sour and skunky. 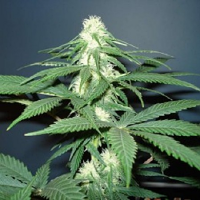 Seriously Citrus Feminized Marijuana Seeds by Bulk Seeds Premium: The Lovely Citrus Strain boasts a lush Lemon fragrance... fresh, sweet and sour and skunky. This is most likely due to the relatively high concentrations of limonene present in this strain. 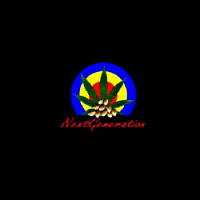 The parents are a mix of Lemon Skunk and Amnesia Haze both of which are quite pungent in their own right; Combined together they have produced a perfumed masterpiece delicious when smoked or vaped. THC can reach very high levels...sometimes over 25%! 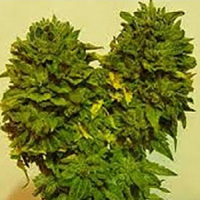 Yields are impressive too...So popular is this strain it has won various Cannabis Cups over the years. The Buds produced are like a lime green with yellow hues...large and elongated with red hairs and dripping with juicy THC rich Trichomes. The effects of Seriously Citrus are like that of a typical sativa…uplifting and energetic... even sometimes psychedelic so be warned! Generally though it will motivate and inspire you with a feeling of well-being. Will keep your mind active so not one for bedtime. The taste as mentioned is of an amazing lemon quality with a hint of spice. The flowery Haze taste is evident but it just screams lemon.., Lemon… Lemon! !